Born in southwest of Sichuan, China, Shen Nalin studied composition at the Sichuan Conservatory of Music with Professor Gao Wei Jie and Yao Yi Rang. During the late 1980s he was active in radio, film and television, including working as a broadcaster of classical music in Guangdong. In 1994, he moved to New Zealand and worked at Auckland AM 1476 and AM 990 Chinese Radio for five years before enrolling at the School of Music at Victoria University of Wellington, where he studied with Jack Body, and graduated in 2000 with Master of Music with Distinction. In 2001 and 2002 he was granted a Postgraduate Scholarship for Ph.D study and a Top Achiever Doctoral Scholarship. For his PhD studies, Nalin composed a work focussing on the integration of Chinese Opera and western musical conventions. He has composed chamber and orchestral music for piano, strings, orchestra, voices and compositions using Chinese instruments including The Mortal World for sheng, zheng, suona and percussion, and The Cold Dream for zheng, sheng, strings and percussion. He completed his First Symphony in 1988. Nalin has received awards from the Autumn Musical Festival of Chengdu, the 21st Annual Composition Contest 1990 Composers Guild USA, the fifth Guangzhou Musical Festival, and the Composer’s Competition of Victoria University of Wellington. His compositions had been performed at The 2002 Melbourne Festival Australia, the Asia Pacific Festival in Wellington in February 2007 and the ISCM-ACL World Music Days 2007 in Hong Kong. 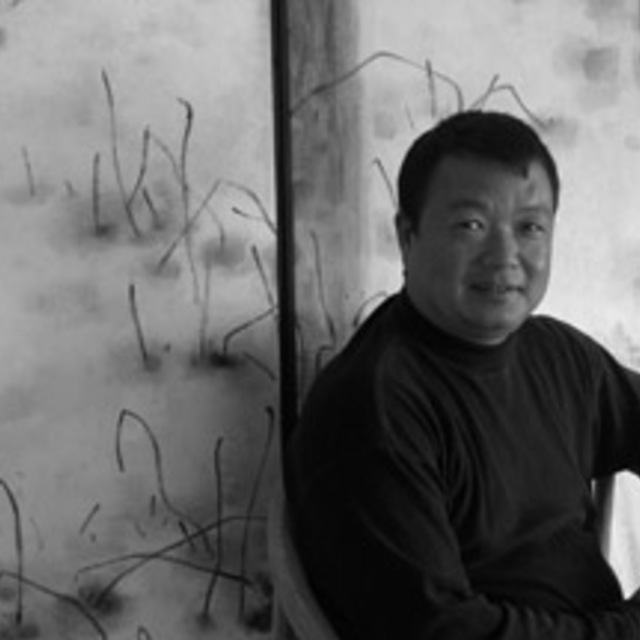 Recent compositions have included Meng Yuan 朦塬 for piano trio and guzheng (2014), and Meng Yuan 朦塬 for piano trio (2016). The second version of the piece had it’s New Zealand premier delivered by the NZTrio at their Loft Series concert, 'Swoop' in May of 2017. The initial version, commissioned by Jack Body featured as part of the New Zealand School of Music’s ‘China Crossing’ event, where students from the Zhejiang Conservatory of Music also had works performed.